Poland is seeking to build on its growing popularity by promoting the fact that it is an attractive destination for almost any traveler, said Anna Cichonska, director of the Polish National Tourist Office in the U.S. 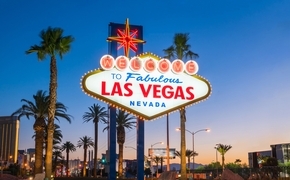 Visitor numbers have been growing by an average of 4 percent for the past number of years, while there has been even stronger growth in overnight stays. In 2017, 18.3 million tourists visited Poland, a 4.5 percent increase over 2016. Markedly, the number of U.S. visitors staying in hotels and other types of accommodations increased by 11.8 percent in 2017. A major shift in the tourism picture is the expansion of the visitor profile beyond those of Polish origin. While travelers seeking their roots represent an important market, Cichonska said there are many other draws for visitors. They include history, culture, events, entertainment and natural beauty. As is the case with many destinations, culinary travel is becoming more important. In fact, there are two Michelin-starred restaurants in Warsaw and many colorful food markets around the country. An important element in the increasing popularity of the destination is the perception of Poland as a safe country, which is one reason why half of all visitors travel independently while half are on tours, Cichonska said. Getting to Poland has gotten more convenient. Nonstop flights to Warsaw are available from New York (JFK), Newark, Los Angeles, Chicago and Toronto; to Krakow from Chicago; and to Rzeszow from Newark. And it is very easy to get to many cities in the country from within Europe. Air travel within the country has been substantially upgraded, Cichonska said, and rail service has improved dramatically over the past few years. The five major cities for visitors—Warsaw, Krakow, Wroclaw, Gdansk and Poznan—offer significant museums and other cultural attractions. In Warsaw alone, there is an extraordinary collection of museums, including the Warsaw Uprising Museum, the Frederic Chopin Museum and the POLIN Museum of the History of Polish Jews. 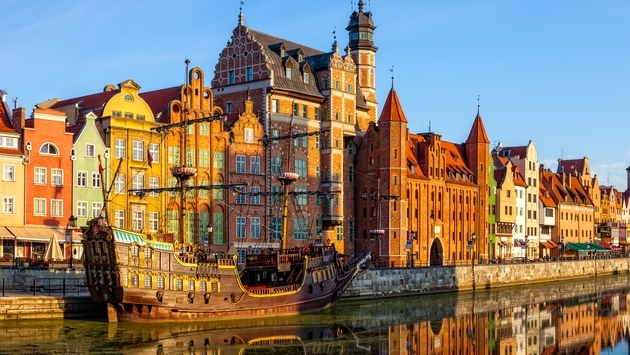 While it has bustling, modern cities, Poland is also a land of natural beauty, Cichonska noted. Visitors can venture beyond cities to hike and bike in the country’s many forests, “something we’re trying to push,” she said. Poland is also reaching out to those interested in wellness, Cichonska added. The country has a strong tradition of wellness facilities, such as spas and health-centric resorts. And there are extensive opportunities to golf and horseback ride. The country is home to many stylish boutique hotels. There are strict regulations for accommodations, which are rated by government inspectors, Cichonska said. Hotels must be recertified every three years and are rated on the basis of amenities and services.